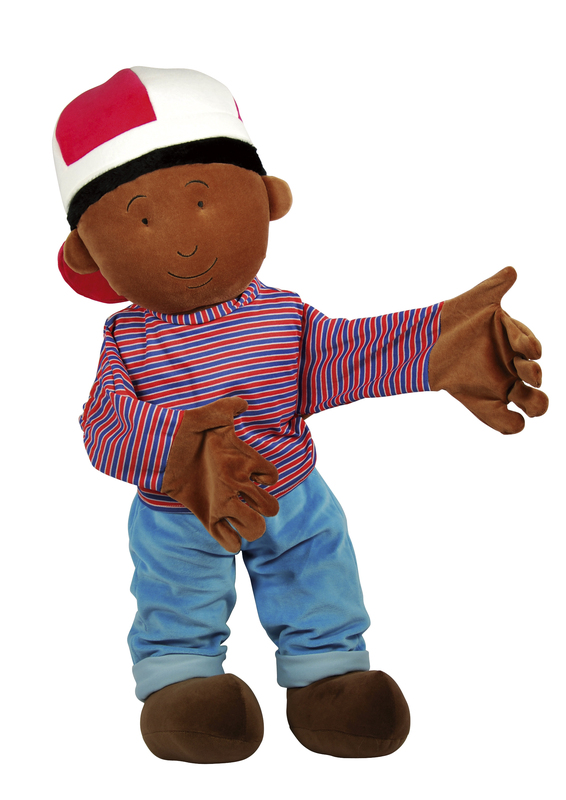 Hand puppet Max-Millie are well known characters in Dutch classrooms presented through the books of Publisher Kwintessens. These 85 cm tall Hand Puppets come to life when telling their stories. 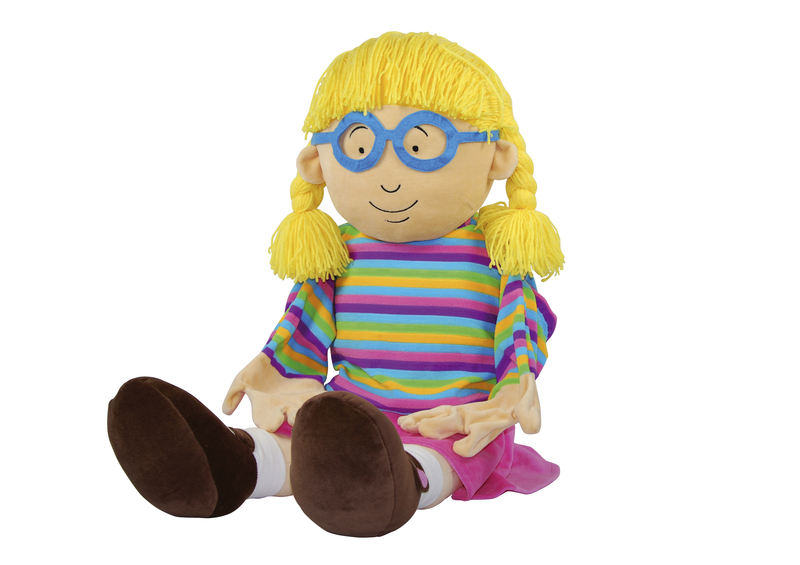 The Handpuppets are also ideal for promoting group discussions and encouraging positive interaction. Available per set and separately.